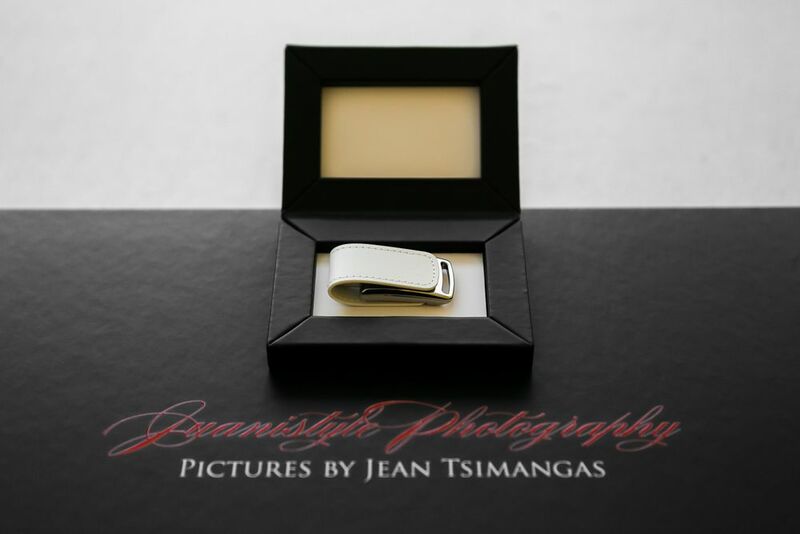 Juanistyle Photography is exclusively focusing on photography for the events and the weddings. We are working with a list a partners to we trust for all things about videography. 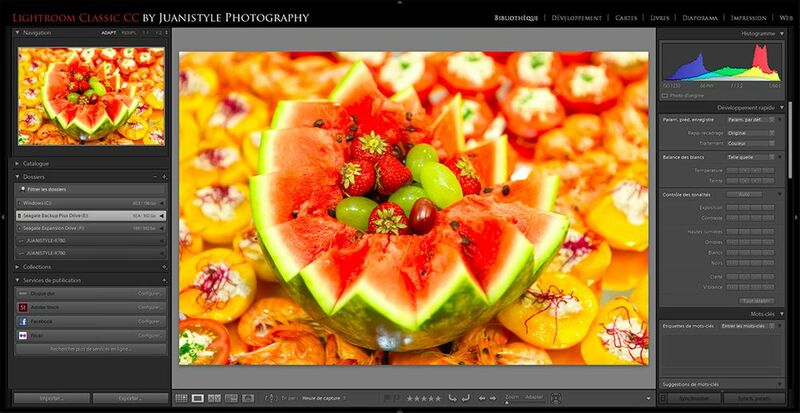 In order to retouch our images, we are using the latest version of Adobe Lightroom and Adobe Photoshop. 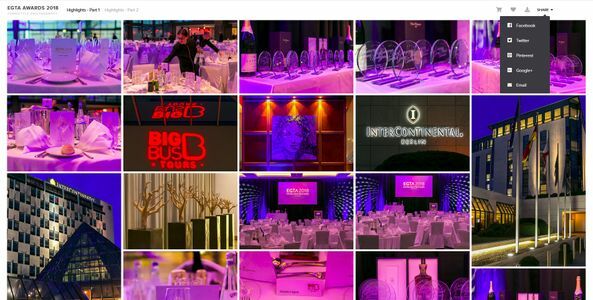 For events and weddings we design website presentations and online galleries to share pictures and order prints. 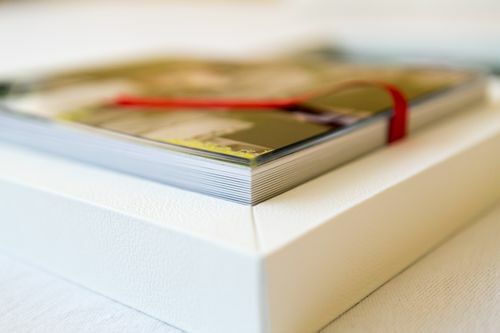 We believe that our most precious pictures should not only be available on computers, tablets or smartphones and should be printed on paper and albums. The technology knows obsolescence but not the book. 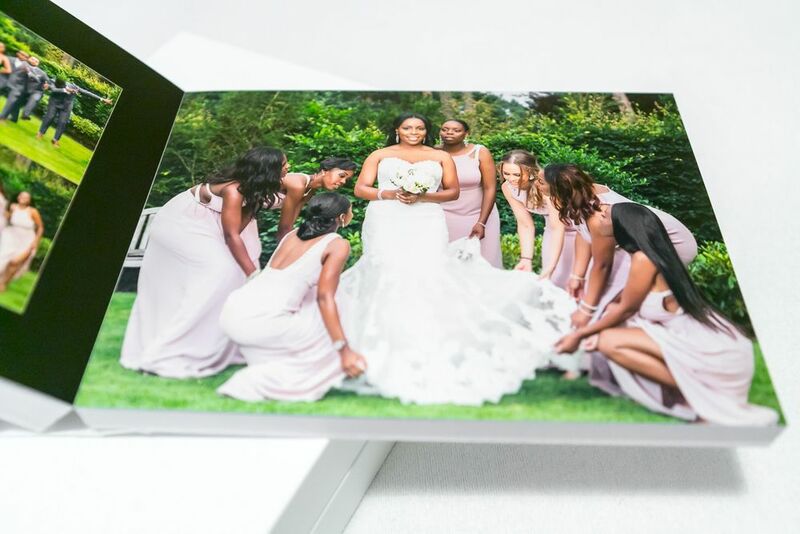 This is why we offer together with the pictures high quality albums and printing solutions for your most important pictures. We also think that the best way to tell a story with pictures is to have them in an album as well. Another way to present pictures is by using a slideshow video. For events and wedding, we create slideshow videos that can be shared with guests, family members and friends. 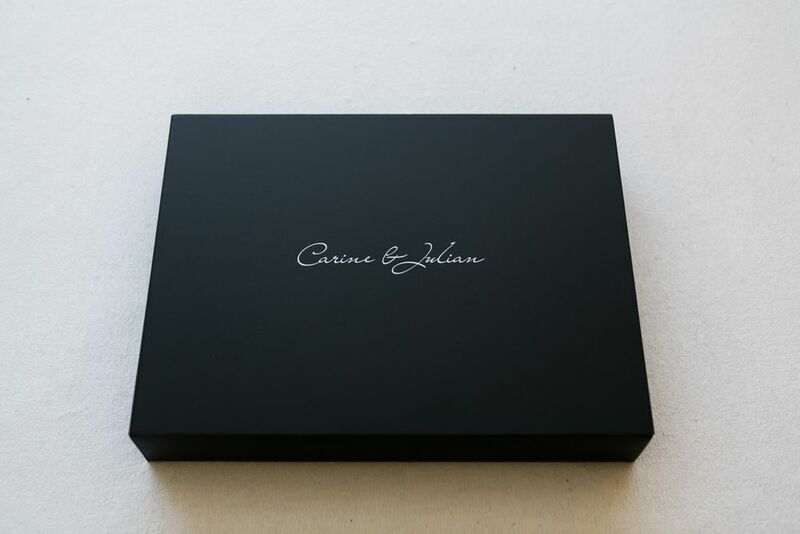 A wedding collection is a package of products delivered with the wedding pictures. The wedding coverage (getting ready, the wedding ceremony, the bridal party, the wedding party). The selection and the retouching of the pictures. 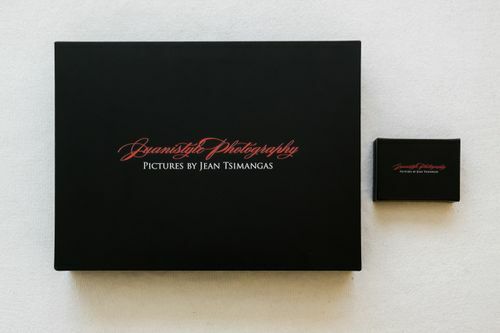 The pictures in digital format with a customized USB luxe box. 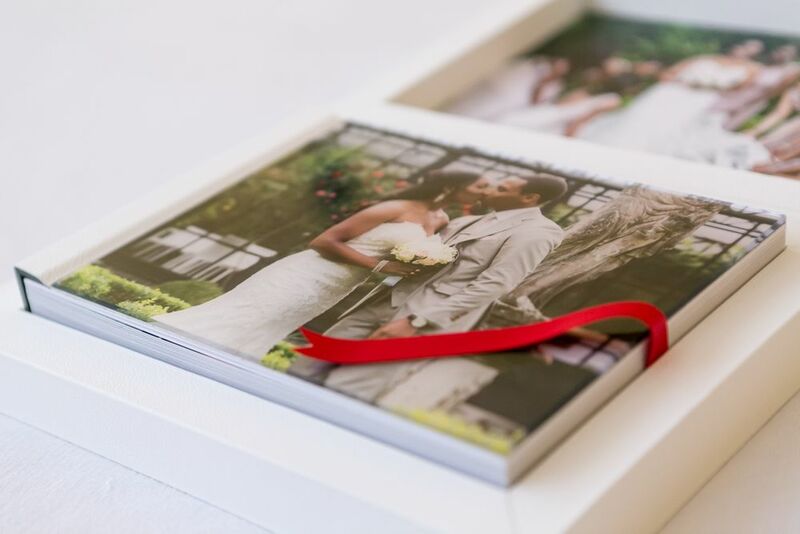 A 30 cm x 20 cm wedding book (up to 100 pages - 250 pictures). 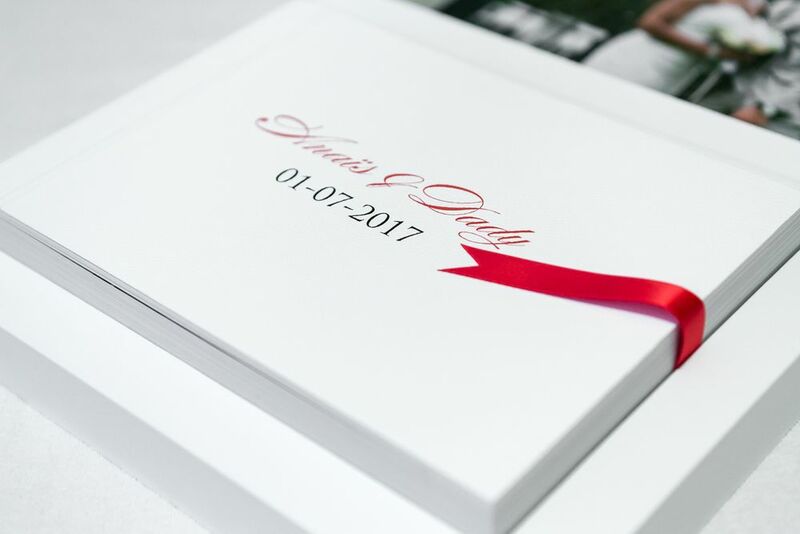 1 x calendar with wedding pictures. 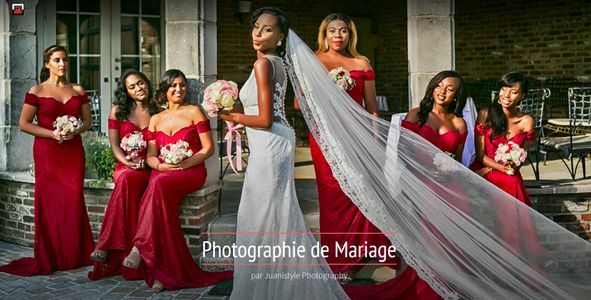 A password-protected website with the wedding pictures. 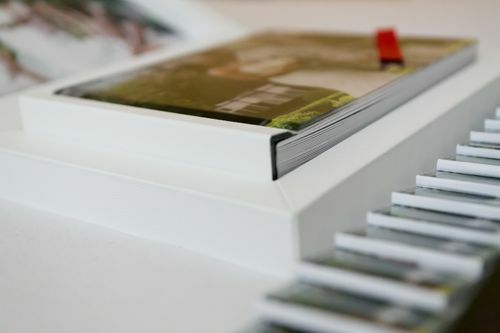 This collection includes the Silver Collection + 2 "Parents" albums (20 x 30 cm) which are copies of the main wedding album. 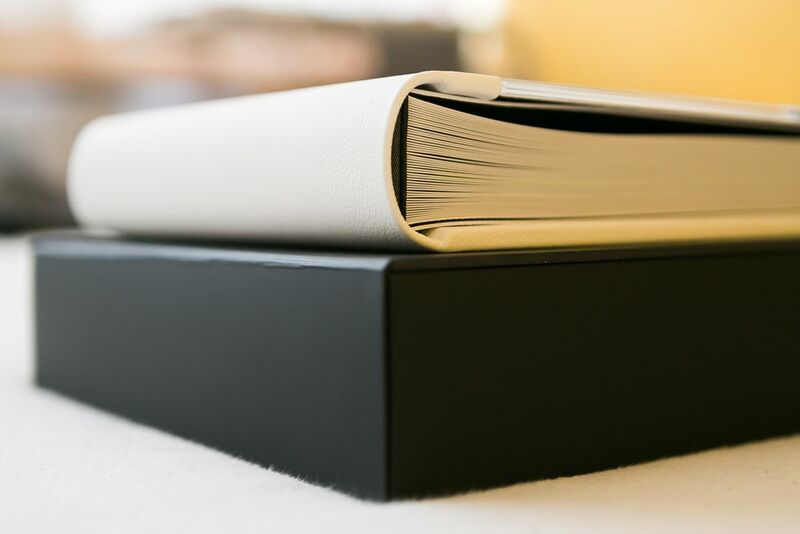 A 35 cm x 25 cm wedding book (up to 100 pages - 250 pictures). 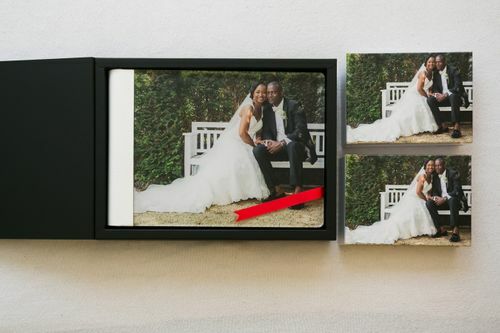 2 "Parents" albums (20 x 30 cm) which are copies of the main wedding album. 15 x mini albums copies of the main wedding album (9 cm x 6 cm) .